Preliminary DNA evidence could lead to a break in the 12-year-old case. Newly discovered remains found in the search for Natalie Holloway belong to a caucasian person of European descent, according to preliminary DNA tests, and experts say the profile is a match for the missing teenager who was declared dead in 2012. 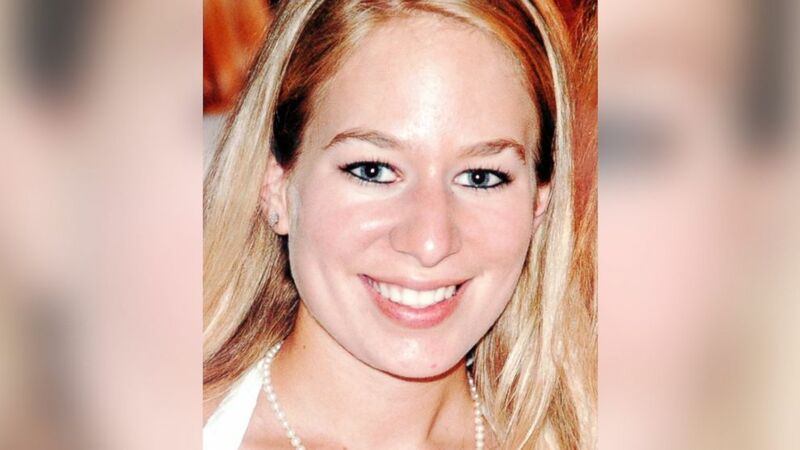 Natalee Holloway, originally from Alabama, disappeared in Aruba on May 30, 2005. The 18-year-old was on the last day of a graduation trip on the Caribbean island with her high school senior class when she didn't return to her hotel. Holloway's body was never found, and seven years after she vanished, she was declared dead by an Alabama state judge. But now her family is saying a private investigation has yielded stunning results. 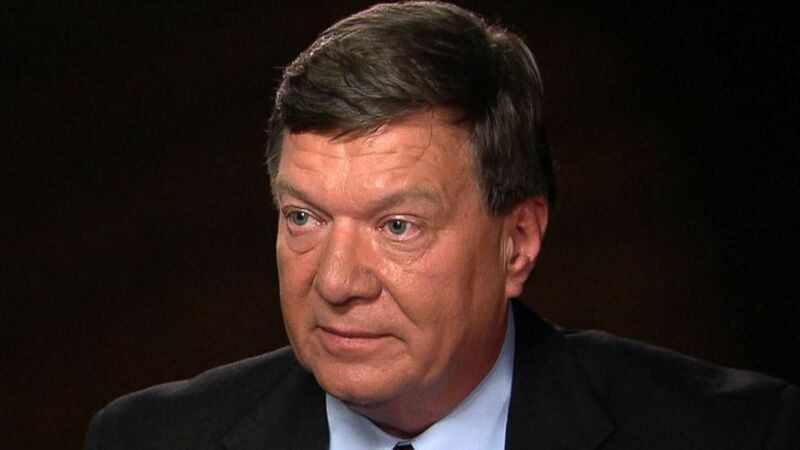 In a recent interview on "Nightline," her father Dave Holloway told co-anchor Juju Chang that he was "shocked out of his chair" to hear that human remains had been found in Aruba. "I'm hopeful. But then again, I have to have the reservations," he said. According to Oxygen.com, Dave Holloway and the family’s private investigator, T.J. Ward, the remains were sent to forensic scientist Dr. Jason Kolowski, a former Forensic Laboratory Director of the D.C. Department of Forensic Sciences who founded Forensic Insight Consulting, LLC, for testing. The new investigation into the bone fragments is part of a six-part docuseries which premiered Saturday on the Oxygen TV network, titled, "The Disappearance of Natalee Holloway." “They are human, and they are of Caucasian, European descent,” Kolowski told Oxygen.com of the bone fragments, which match the profile of Natalee Holloway, who was Caucasian and of European descent. Kolowski told the website that at least one of the bone fragments discovered is “from a single individual." Kolowski said the DNA that was found is mitochondrial, which only comes from the mother, and takes longer to test than nuclear DNA. Testing will be fully complete in September, he told Oxygen. Kolowski said there's no way to determine the gender of the apparent victim with mitochondrial DNA. Kolowski told Oxygen that a reference sample from Natalee Holloway’s mother, Beth, has been collected. “Beth’s would be exactly the same as Natalee’s or any of Beth’s other children,” he said. (Marcia Twitty/AP Photo) Natalee Holloway is pictured in this undated photo. Kolowski did not immediately respond to ABC News' request for comment. According to Kolowski and Oxygen, if the remains match Beth’s mitochondrial DNA, the Holloways will be able to finally lay their daughter to rest. 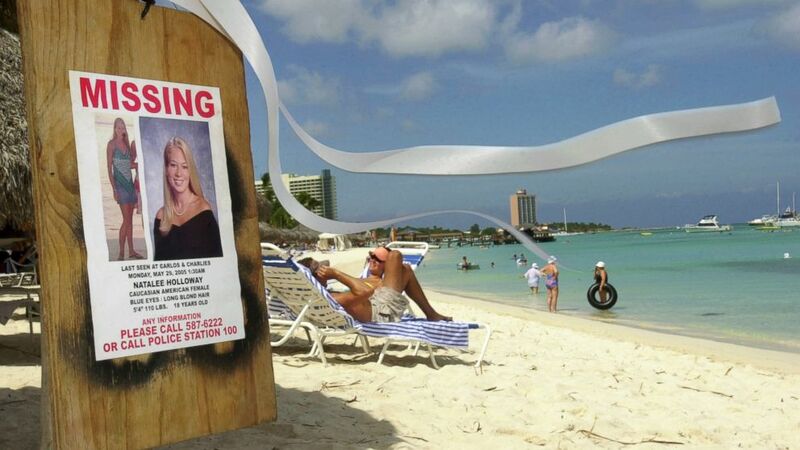 On May 26, 2005, Natalee Holloway and 124 fellow graduates arrived in Aruba. Just after 10 p.m. on their final night there, the teen was seen on a hotel casino surveillance tape. "I remember seeing Natalee in a white car, driving away. The window was rolled down so we could see it was her in the back of the car," her classmate Jessica Caiola says in the Oxygen series. "My impression was, 'Oh great, she found a ride back to the hotel." That was the last time Natalee’s friends said they saw her. Many say the investigation was botched from the start by Aruban authorities. Dave Holloway has said he did not feel the Aruban authorities handled it well. "[T]hey took their eyes off the last three people that were with Natalie," he told ABC News. One of those three suspects was Dutch native Joran van der Sloot, who was among a group of local young men who were also last seen with Natalee. Van der Sloot and two brothers -- Satish Kalpoe and Deepak Kalpoe -- were arrested on suspicion of kidnapping and murder in June 2005. By September of that year, all three were released without charges, and all restrictions were removed. In a 2008 hidden camera investigation by a TV crime reporter, then 20-year-old Van der Sloot said he watched Natalee die. "I just think that I'm incredibly lucky that she's never been found," he said in the video -- a confession which he later recanted. On Jan. 13, 2012, just one day after Natalee was officially declared dead, Van der Sloot was sentenced to 28 years in prison for killing a different woman, Stephany Flores, in Peru. Van der Sloot was never charged in the disappearance or death of Natalee Holloway, and maintains his innocence. 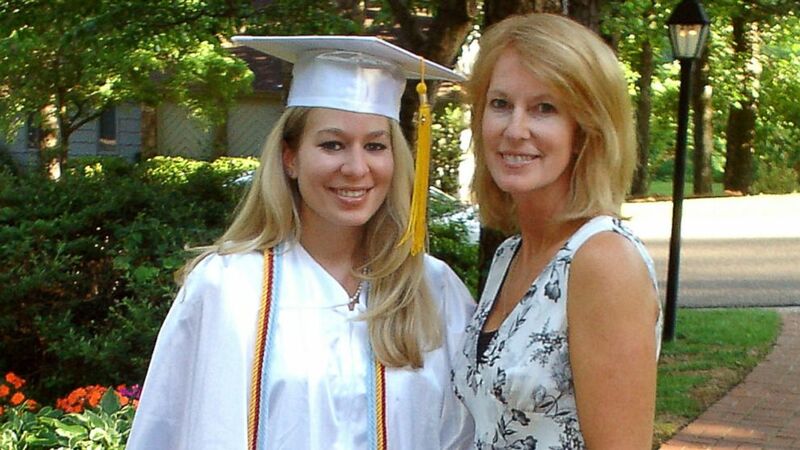 (Courtesy of Beth Twitty/AP) In this undated handout photo, Natalee Holloway, 18, stands with her mother, Beth Twitty, at her home before her high school graduation ceremony from Mountain Brook High School in Alabama, May 24, 2005. In July 2005, Dave Holloway hired Ward. In the Oxygen series, Ward and Holloway said a man named Gabriel came forward, saying he lived with a man named John Ludwig, who claims to know where Natalee's remains are. Ludwig tells Ward that Van der Sloot told him how he committed the crime. Later, Ludwig said he helped Van der Sloot hide Natalee’s remains -- allegations that have not been confirmed by ABC News. "Dave [Holloway] got a phone call from an individual who said that he had a roommate that started talking about Joran van der Sloot, and said that they were running around together in 2010," Ward explained to ABC News. "He was telling me things that were not public. We did an 18-month undercover investigation. We all starting putting this puzzle together, and I told Dave that something is there." Dave Holloway told ABC News that in the Oxygen series, he, Ward and a team hunt for and eventually uncover evidence. If the DNA test results from the discovered remains prove to be that of Natalee, Dave Holloway said, "It will be the end of a long, long journey but we're not there yet."